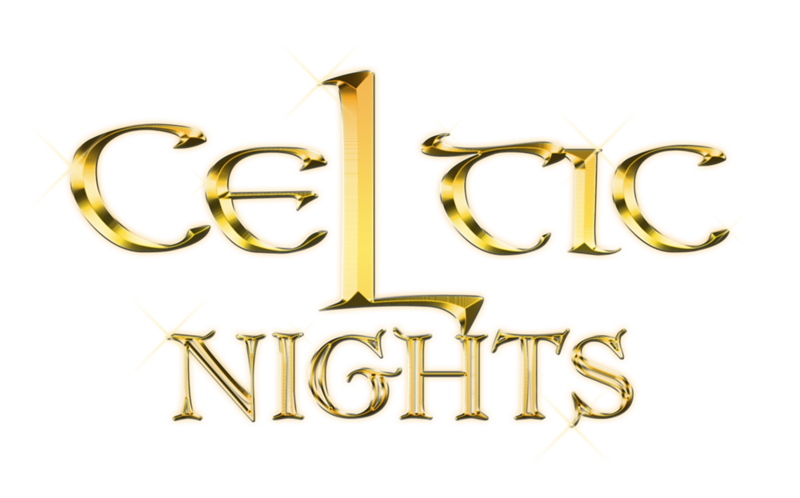 Celtic Nights presents Oceans of Hope – The Epic Journeys of Our Ancestors. Oceans of Hope captures the very essence of Irish history. Through music, song and dance, audiences will be taken on a journey through the struggles and dreams of a people fighting for liberty, freedom, dignity and above all, family. Oceans of Hope is not only about the past but also the present and the glorious future. It’s the story of America, Australia, Canada, and New Zealand; a story of a people moving across Oceans from all nations in hopes for a better and brighter future.